A few hours ago the news broke that premiere Bollywood art director Samir Chanda passed away due to heart failure. 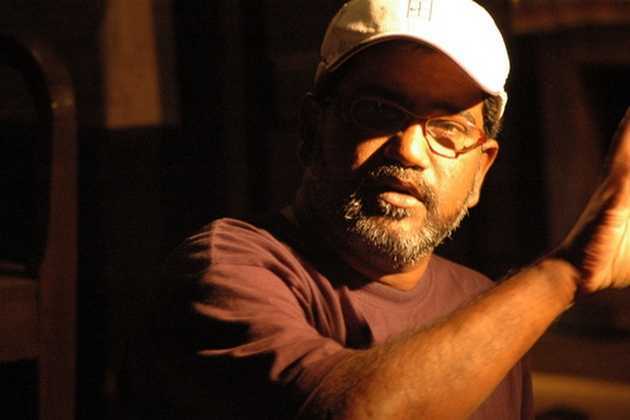 Samir Chanda, who is best known for working on films such as Raavan, Omkara, Rang De Basanti, Krrish, Kaminey and more recently Saat Khoon Maaf, passed away on Thursday evening following a heart attack. Our thoughts and prayers go out to his family and friends.